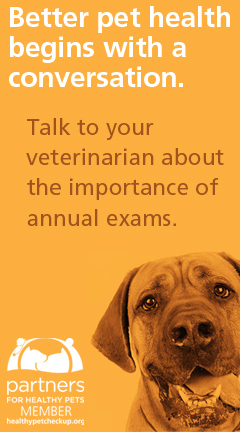 Educate and inform Texas pet owners with reliable information provided by Texas veterinary professionals. 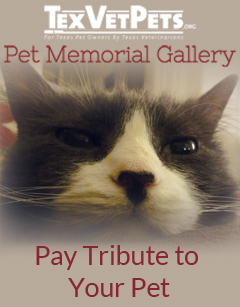 Each and every article published on TexVetPets.org contributes to the fulfillment of our mission. Written and reviewed by Texas veterinarians, the articles here are the most accurate and reliable pet health information available on the web.